If you’re looking for a dentist near Tyler who can offer a wide range of dental treatments to keep your smile beautiful and healthy for a lifetime, look no further. 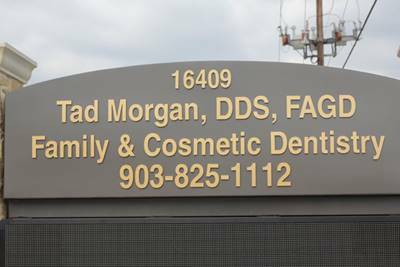 Tad Morgan, DDS and his dental team in Bullard welcome patients from Tyler and all nearby communities to trust us with their family’s oral health care needs. From dental exams and teeth cleanings to the most advanced treatment options, Dr. Morgan and his team are here to deliver exceptional services in one convenient location. 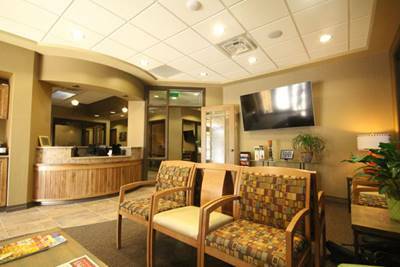 If you’re new to the area or looking for a new dental office location, call our team to find out more or schedule an appointment. We look forward to helping you and your family achieve and maintain your healthiest smiles. Dr. Morgan has decades of dentistry experience, and he has completed advanced training in a range of treatments, including studying at the prestigious Pankey Institute and working with skilled and experienced dentistry professionals, including Larry Rosenthal and David Hornbrook. Dr. Morgan and his whole team are dedicated dental care professionals who go above and beyond to deliver exceptional service. We want every patient we treat to get the dental care they need without any unnecessary stress or anxiety that they don’t. Our knowledgeable team members are happy to process and file dental insurance claims to maximize your available benefits. If you want to spread the cost of care out, we’ll work with third party financiers to offer low and no interest payment plans. “As much as I dread going to the dentist, I do feel that since I have to go - it might as well be to the best dentist around. I'm new to the area and admit I originally chose Dr. Tad Morgan's office out of convenience to my home. I didn't realize just how wonderful the whole group was. I have been so impressed with Dr. Morgan but just as impressed with his entire staff!” Kathy S.
“Dr. Morgan and his staff are amazing! Everyone is so nice. 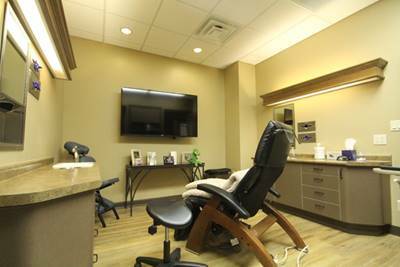 They make you feel comfortable and at ease, so your dental experience is a good one.” Gina R.
Our Bullard dental office is just a short drive away for those residents of Tyler. You can reach us easily by taking Texas State Highway 155/Old Frankston Highway south for about ten miles. Then, turn left onto FM 344 East. 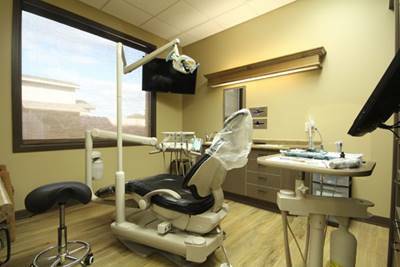 Continue for two miles, and Dr. Morgan’s dental office will be on your right at 16409 FM 344. If you need help finding us, don’t hesitate to give our dental office a call. We look forward to hearing from you.